Workplace safety is of paramount importance as it directly affects the lives of your employees. Every year, due to negligence of safety rules, many employees suffer injuries, and some unfortunate ones even face fatalities. Such incidents can deter new personnel from joining your workplace and cause a great deal of insecurity among existing workforce. This can result in a drastic drop in your organization’s skilled workforce as well as productivity. Inadequate awareness of safety measures can also damage highly sophisticated and expensive machinery. Hence, every organization should ensure complete compliance with all the safety parameters pertaining to your workplace. But imparting effective safety training is easier said than done. As this training subject doesn’t directly correlate to the jobs of your employees, it doesn’t get as much weightage in the minds of your learners. When you try to impart safety training through conventional, text-heavy forms of content, it fails to sufficiently capture the attention of your learners. Animated videos are enchanting and entertaining. By using a combination of graphics, sound effects, and voiceovers, such videos captivate the attention of your employees. Such videos often take the tedious topic of safety and transform into an interesting character-driven story. This makes sure that even the most aloof learners become interested in the topic of safety and participate wholeheartedly. Animated videos also play an important role in promoting collaborative learning and making your safety training program social. Since videos are also seen as a form of entertainment, they can make safety the subject of water-cooler or cafeteria discussions. As videos combine the power of audio and visuals, they can tackle safety subjects of any complexity. They can break down complicated procedures into easily understandable information nuggets. Animated videos allow content creators to push the boundaries of realism and convey information, which normally wouldn’t have been possible. For example, show the internal workings of a machine to refine understanding of a maintenance process, or convey various scenarios that can lead to a fire hazard. By using animated videos, you can convey such extended knowledge in less time. Video-based learning modules are inherently short. This drastically increases the reach of the videos as employees can undertake the safety training in whatever little time they find between tasks. More so, employees can also comfortably watch safety videos on their smartphones or tablets, while traveling or relaxing at home. This exponentially increases the reach of your safety training, as employees don’t need to carve out dedicated time to undertake it. When learners are presented with plain text or even images as learning material, information is absorbed only through a single sensory organ. 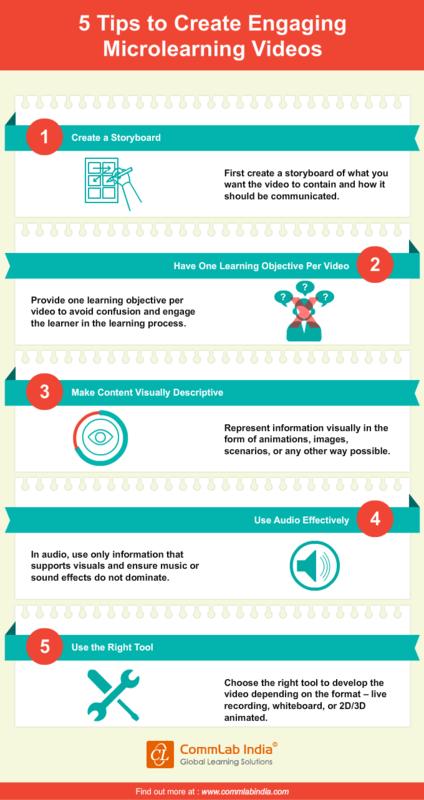 This changes when you use animated videos as they the target multiple senses of the learner. That’s why the knowledge retention of your learners significantly shoots up when you use animated videos. In addition to this, videos are easy on the eyes. For your time-parched employees, this can act as a boon as they don’t need to strain their minds in order to undertake the safety course. This further assists them in retaining crucial information. All in all, videos make your workplace a safer environment. The access and appeal of videos can be universal. Even your moderately educated shop floor employees can take full advantage of the knowledge a video broadcasts. 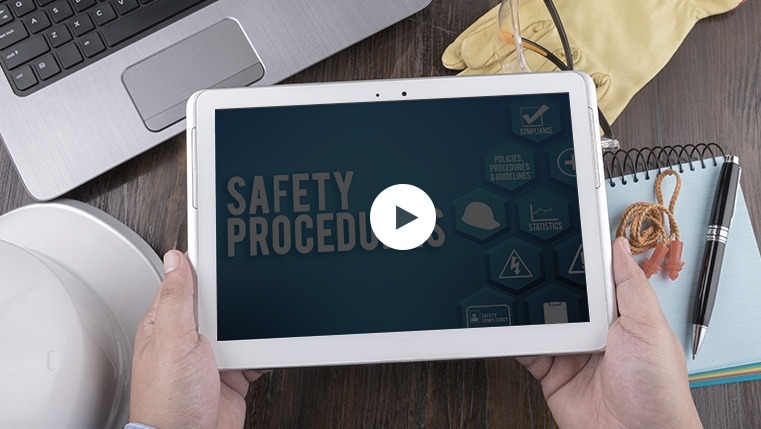 If your employees have any doubts about any safety procedure, they can quickly access the relevant video to gain the necessary knowledge required to prevent an incident. Maximizing the usage of videos closes the gaps in safety education that might be present among your employees and makes the workplace a much safer zone. Safety training is a matter that should never be taken lightly. Give it the attention and push it rightly deserves with animated training videos.